Grower held stocks at the end of November stood at an estimated 2.97m tonnes. Potato packers and processors have altered specifications to reduce waste, in order to get the most out of this season’s smaller crop, says the AHDB. Levy body analyst Aidan Wright said there were signs of increased industry collaboration to make best use of the small harvest. 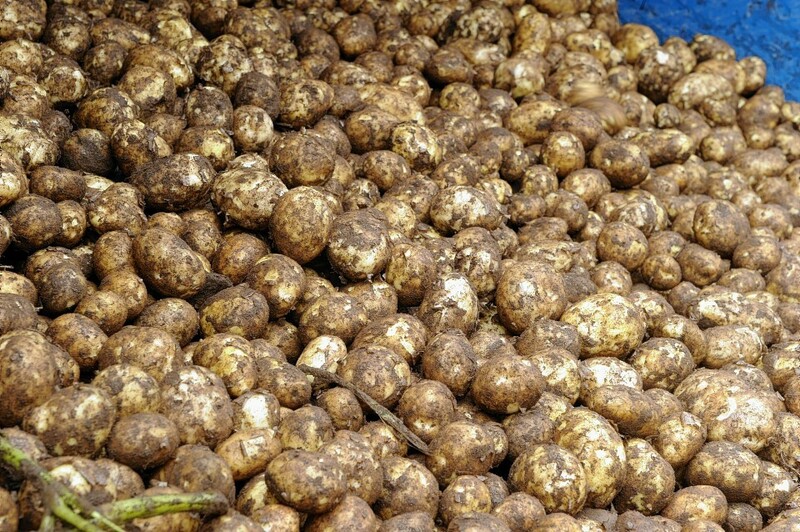 Potato stocks in Great Britain at the end of November were estimated to be 2.97million tonnes, the lowest during this point in the season since 2016/17. At the same point last season, grower-held stocks were estimated at 3.62m tonnes. The lowest recent estimate was in 2012 when end-November supplies sat at 2.66m tonnes. Mr Wright said: “Moving forward, the stock levels at the end of January along with planting progress later in the spring will likely set the pace for price movement for the remainder of the season.